Experience a wonderful summer at Moeke Mooren. Enjoy the beautiful surroundings, comfortable accommodation and extensive breakfast and dinner. A few days out. Just relax. This year you don’t have to travel far to have wonderful holidays. Check in at Hotel Moeke Mooren and enjoy all that Moeke Mooren has to offer! Moeke Mooren has a beautiful location by the Meuse river, on the border between the provinces of Gelderland and Brabant. There is plenty to do at Moeke Mooren: wonderful cycling on the dikes or strolling through the floodplains. There are also plenty of opportunities for recreation on and in the water. De Gouden Ham region is highly recommended for a fun, stress-free summer day. Here you can enjoy floating around with a boat, swimming and fishing. Come enjoy the weather with us! It’s cozy to play bowling with friends here. Or maybe you’d be more fond of challenging each other on our 18-hole minigolf course. And wonderfully rested with a luxurious breakfast waiting for you. And don’t forget the memorable view. Two overnight stays and the breakfast buffet are included in the 3-day summer special. Let yourself be warmly welcomed by Moeke Mooren . You will wake up well rested in one of our cozy rooms. From the rooms you have a view over the water of De Gouden Ham region or the polder landscape. Then you can start the day with a hearty breakfast. Every day we serve a luxurious and extensive breakfast buffet. Quality and hospitality are our motives. Come experience it. Let our chef surprise you. Enjoy a delicious three-course menu in a charming restaurant. Enjoy a delicious three-course menu composed by the chef of Moeke Mooren. The three-course menu consists of a (seasonal) starter, main course and dessert. All dishes are prepared with the utmost care and are of high quality . Our welcoming atmosphere guarantees a beautiful experience. You can also enjoy a unique view of De Gouden Ham nature reserve. Come degust in our atmospheric restaurant and be surprised by what our chefs have in store for you. Awake wonderfully rested in one of our attractive rooms with a view of the water and the nature reserve or the polder landscape. Choose an activity to do. 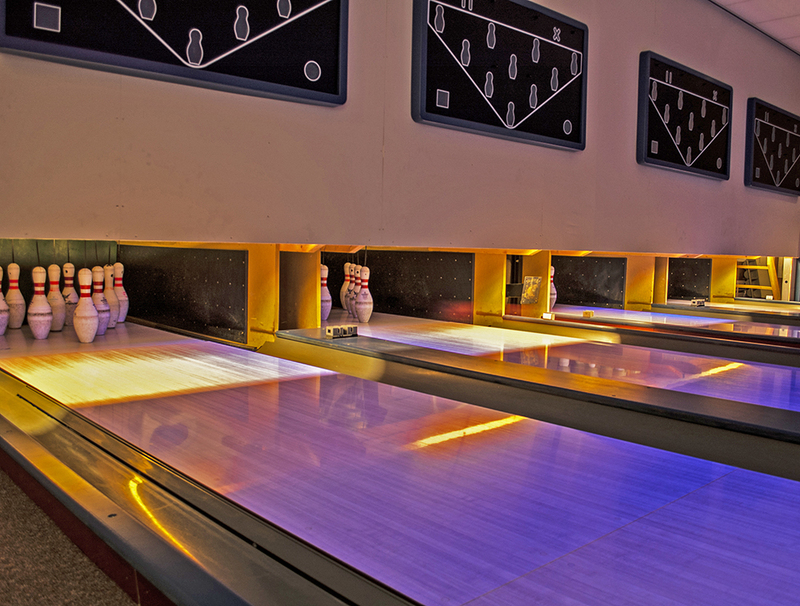 You can choose from: Bowling, Indoor Disco-style Minigolf or Old Dutch games. 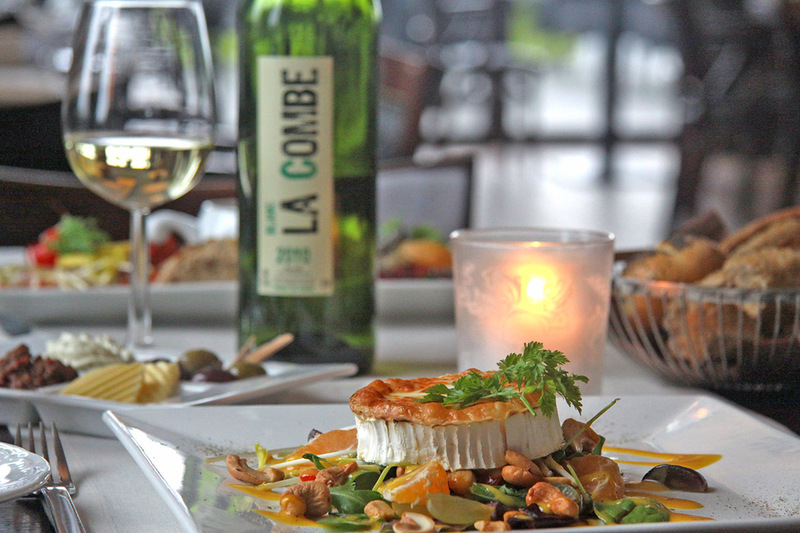 Enjoy a delicious three-course menu composed by the chef of Moeke Mooren. All dishes are prepared with care and are of high quality. Based on a stay in a standard room, double room, single supplement € 40 for the whole stay.